Additional Information: Son of the Rev. John Adam, M.A., and Isabella Moyes Adam, 15 Brunswick Street, Edinburgh. Grave Reference: V. E. 3. Additional Information: Son of James and Agnes Watson; Husband of Mary Watson, 9 Church Lane, Edinburgh; Born in Edinburgh. Additional Information: Son of Thomas and Harriet Lowe, 5 Nth. St. James Street, Edinburgh. Grave Reference: III. K. 12. Additional Information: Son of William and Isabel C. Mungall, 1 Milton Street, Edinburgh. Panel Reference: Pier and Face 6 D and 7 D.
Panel Reference: Panel 150 to 151. Additional Information: Son of Alexander Ralston Clifford and Mary Bell Clifford, 9 Rossie Place, Edinburgh. Grave Reference: Sec. E. Grave 741. Additional Information: Son of William and Elizabeth McGregor of Edinburgh; His brother, William Campbell McGregor, also died on service. Grave Reference: 2. B. 3. 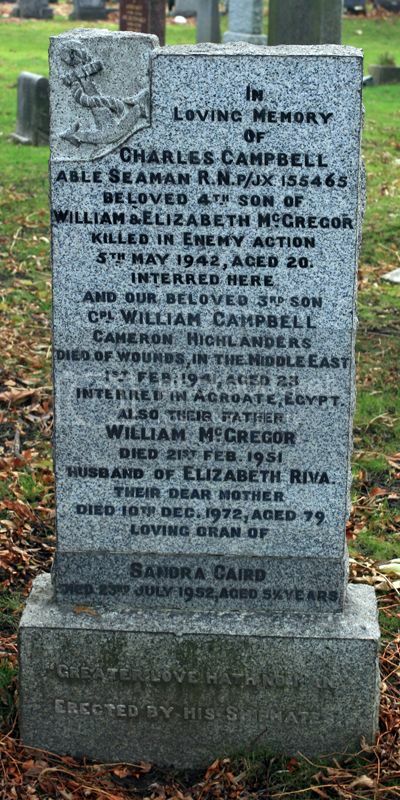 Additional Information: Son of William and Elizabeth McGregor of Edinburgh; His brother, Charles Campbell McGregor, also died on service. 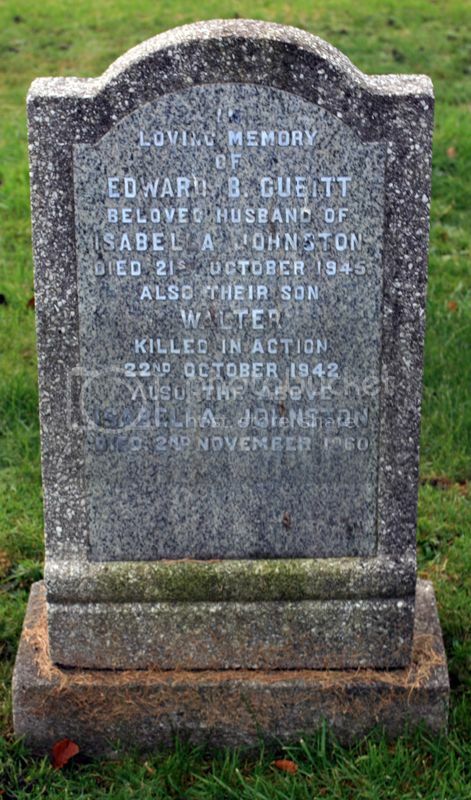 Additional Information: Son of Edward Barnes Cubitt and Isabella Cubik of Edinburgh. Additional Information: Son of Mrs. H. Hodgson of 15 Dalziel Place, Edinburgh. Additional Information: Son of John and Jane Ellis of 53 Holyrood Road, Edinburgh. Posted: Mon Jan 12, 2015 7:56 pm Post subject: WALLACE, Thomas S.
Additional Information: Son of Mrs. Robert Wallace of 38 Tower Street, Portobello, Midlothian. 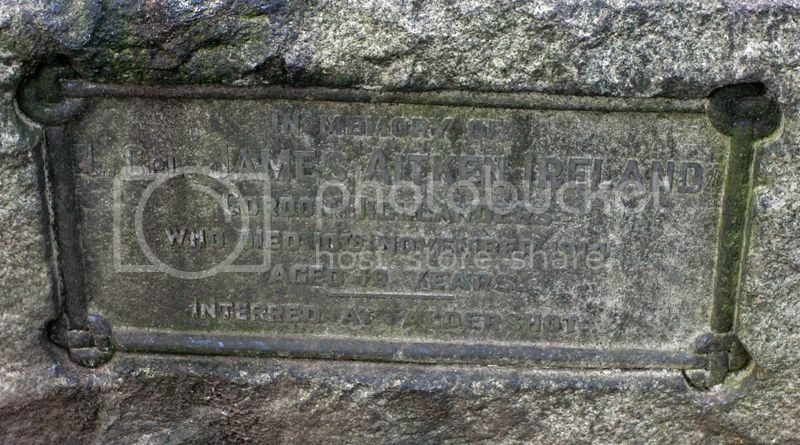 Additional Information: Son of James and Margaret Thomson of 275 Leith Walk, Leith, Edinburgh. 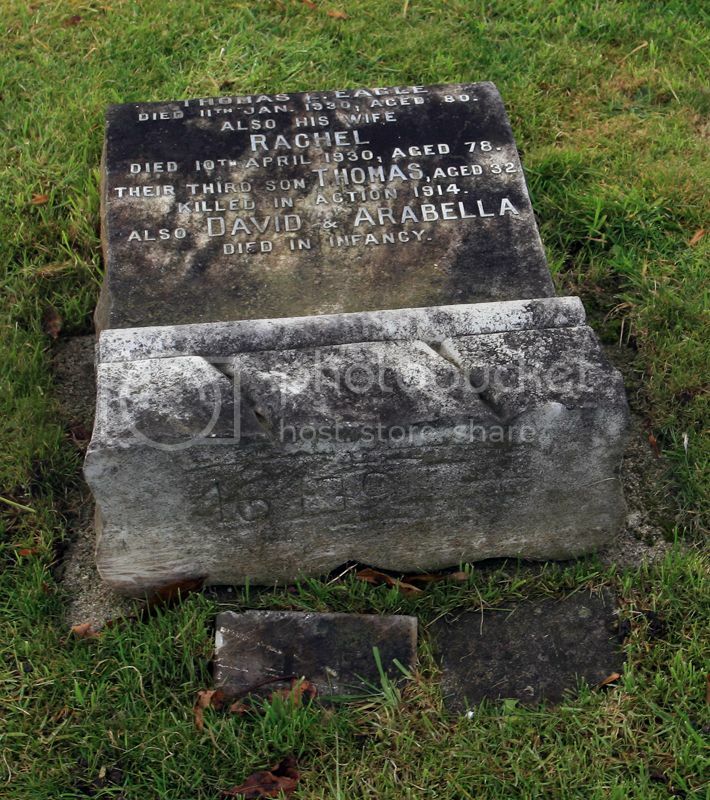 Additional Information: Husband of Elizabeth Eagle of 9 North Richmond Street, Edinburgh. Panel Reference: Panel 19 and 33. 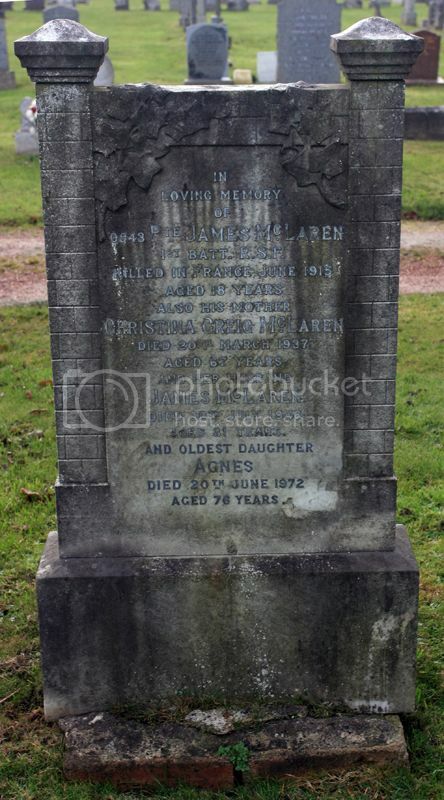 Additional Information: Son of Mrs. Christina McLaren of 3 North St. James Street, Edinburgh.